Smart inhalers are defined as devices providing data wirelessly through the cloud, internet, or mobile apps. Smart inhalers are Bluetooth supported and can also join up wirelessly with a smart device. 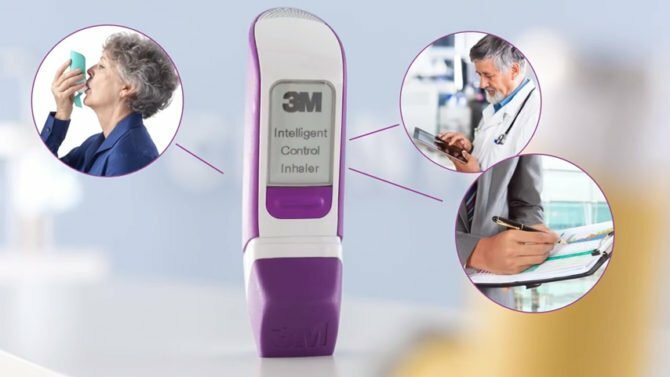 Its app on your mobile phone may possibly receive and read the data from your cellular phone inhaler and then send you health guidance and recaps. The data can be shared with the GP. Asthma nurse or hospitals teams are there for assistance. Knowing when and where your warning sign breaks out may help in identifying personal triggers. Nowadays the developers have developed so many devices to work with different types of inhalers. As we know, most of the people with asthma may have to switch to different kinds of inhalers every now and then. So, for these people, a smart inhaler can prove to be a huge blessing. The manufacturer tends to have complementary cell phones apps in which you can gaze at your data or change recap settings and these may not be accessible for every sort of cell phone. 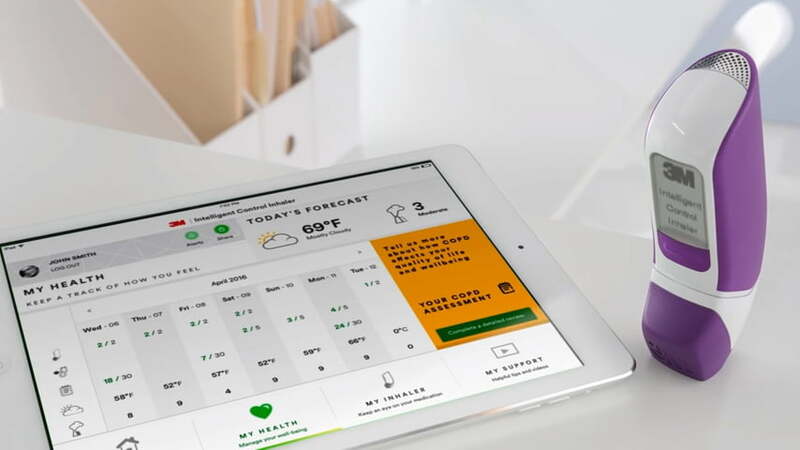 These days the apps are very intelligent and efficient and have arisen so far just to appear to work with Android platforms as well as iPhone platforms. Where can you find a smart inhaler? All this looks very interesting but we are actually not quite there yet. The smart inhalers are not supposed to access people and are not yet widely accessible within the NHS. We really need to make sure that the technology nowadays will work and is well-matched with NHS computers systems. We need to make sure that the system keeps you as safe as possible as well as keeping your data secure. When will they be accessible? Unfortunately, we don’t know yet. In the United Kingdom, there is a procedure for providing and approving new advanced digital health technologies that are not fully well-known yet. It depends only on the government and NHS policy whether to allow it to set easily or not. The UK is working with the partners to attempt to add to the adoption of smart inhalers so that the people can get facilitated from them as soon as possible. 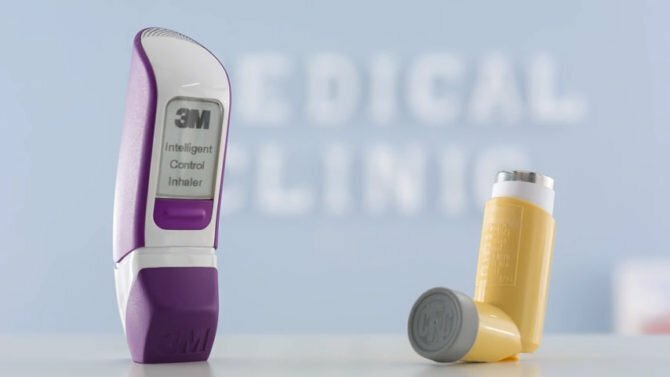 A recent study shows that smart inhalers can have a visible effect on health and lay the footing for community-level enhancements for asthma patients. 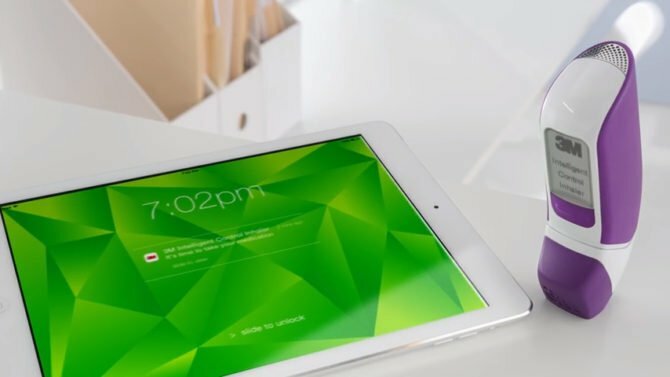 The researchers always have the record of the effectiveness of the minor devices that can be devoted to automatically keep record about when and where patients use their treatments. 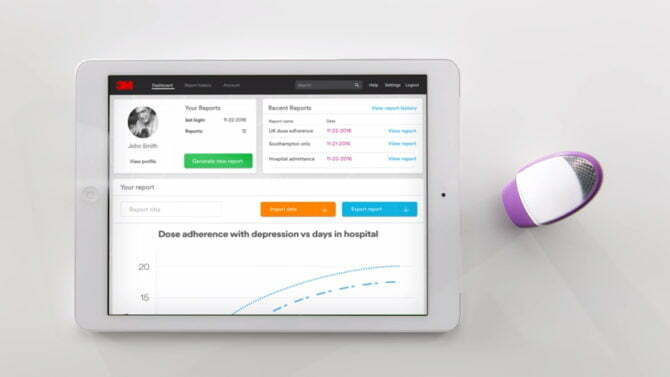 The usage data that can be cross-referenced with the surrounding data to assist patients is the best way to understand the situations that seem to worsen their condition. Here are the study details that show how a citywide teamwork happened in Louisville, Kentucky residents with asthma. After the 12 months of the period, the complete patient group saw a seventy-eight percent reduction in surviving inhaler to use and a forty-eight percent increase in symptom-free days. BMJ Open Respiratory Research Journal published a study that discusses that “What are the advantages and disadvantages of electronically observing inhaler use in asthma”? There are numerous advantages and disadvantages that have been listed in the study’s conclusion. More studies are needed to determine whether these benefits are as fruitful as promised. All the advantages have a vital role in deciding whether the smart inhaler usage is advantageous for the patient or not. The evidence regarding the effectiveness of monitoring devices is not fully known. The patients don’t feel like they are being watched by the “big brother’ through internet-based monitoring device. Many patients require an electronic monitoring device. Accuracy and reliability of the device, as well as potential technical issues, are not known. Issues related to the accuracy and reliability of the device as well as the potential technical problems are not known. With technology advancing at a rapid rate, let’s just hope that the shortcomings of these smart inhalers are improved soon.